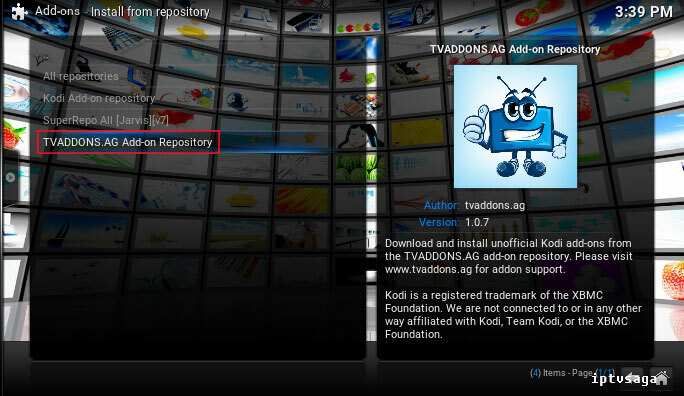 If you have installed too many KODI plugins and makes much customizations, you can get various errors on KODI. 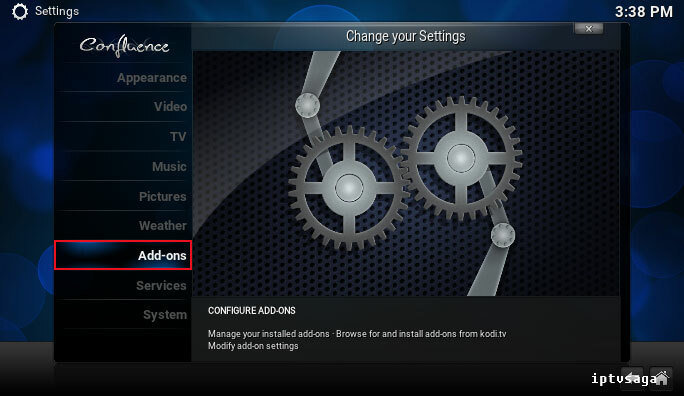 If you want to uninstall all addons and reset agall your customizations and settings without re-installing to KODI, Fresh Start addon is for you! 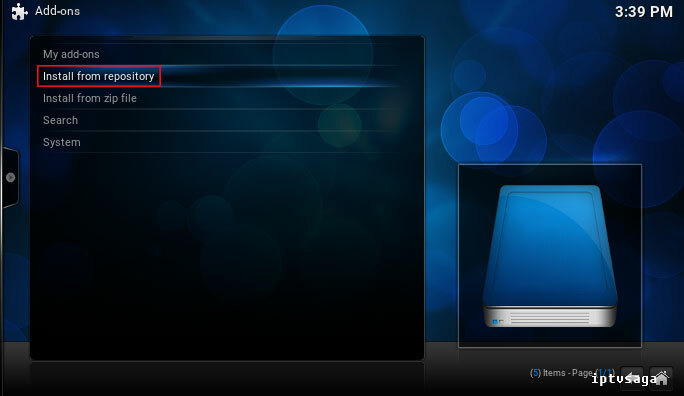 *** If you already have installed to SuperRepo, you can continue from step 6. 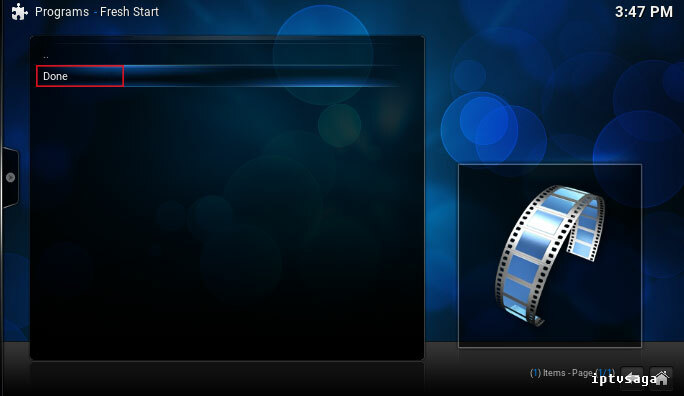 10- Ready! 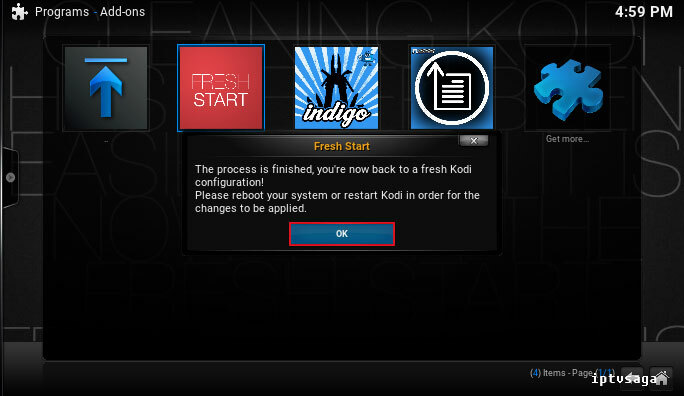 Fresh Start kodi addon has been successfully installed. 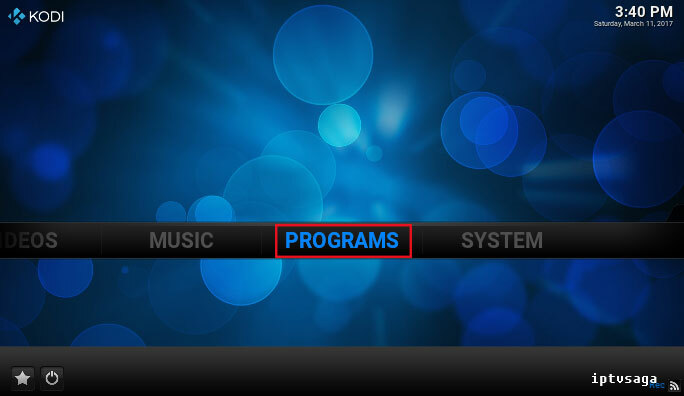 12- We should see the message: Do you wish to restore your Kodi configuration to default settings? 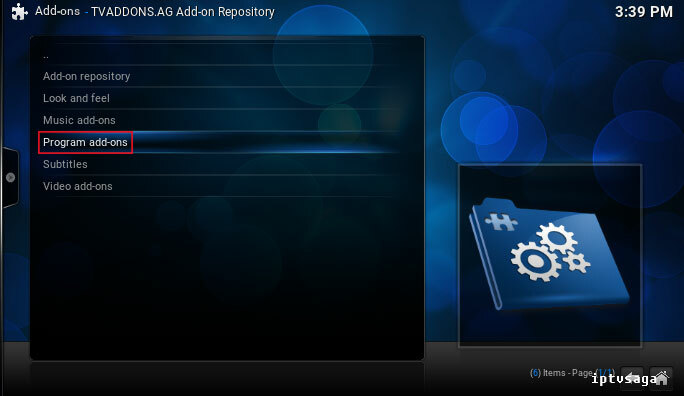 13- We should see the message: The process is finished, you’re now back to a fresh kodi configuration! 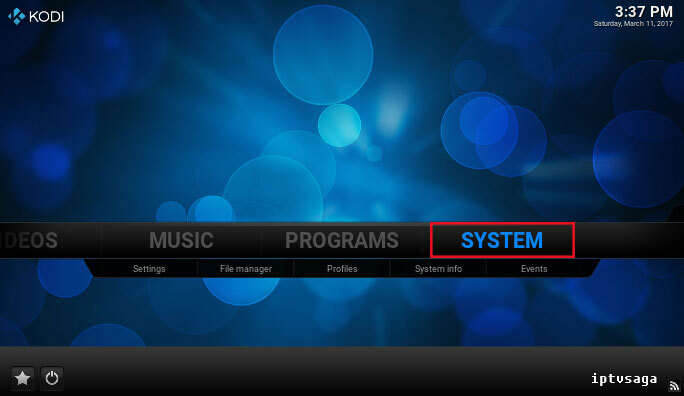 Please reboot your system or restart Kodi in order for the changes to be applied. 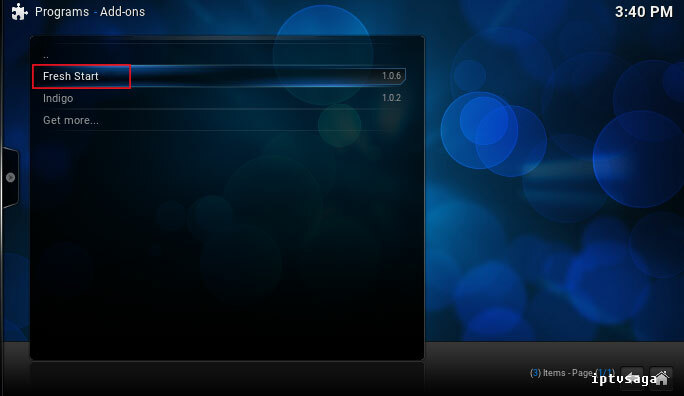 14- Ready! 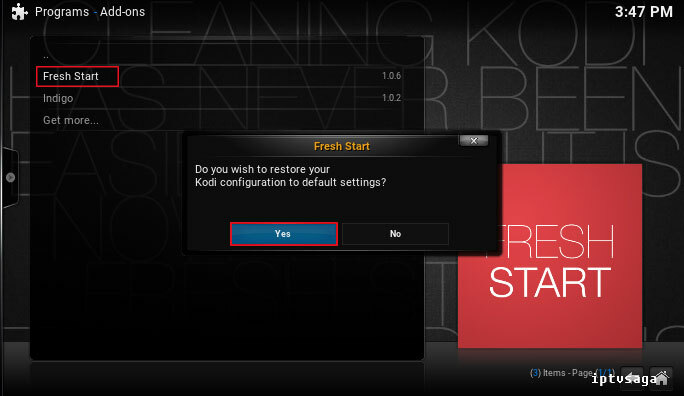 Fresh Start kodi addon has been successfully reset your kodi configuration.